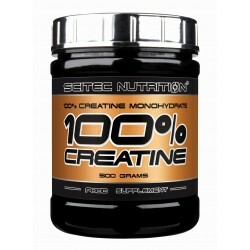 SCITEC 100% Creatine - highly dosed, pure creatine-monohydrate as powder ! 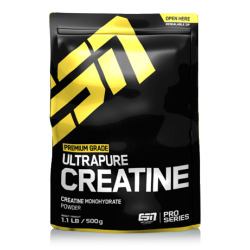 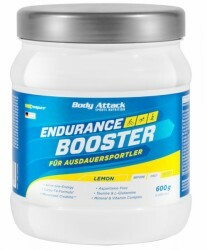 Highly dosed, ultra-pure creatine-monohydrate as powder ! 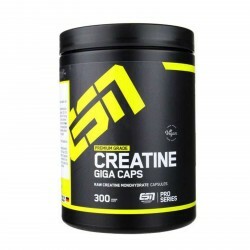 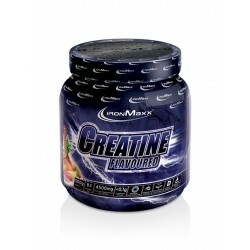 5000mg creatine-monohydrate per portion !